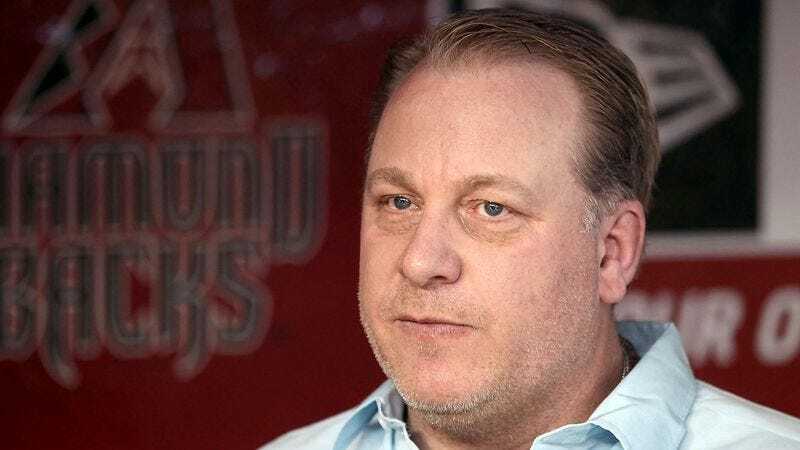 BRISTOL, CT—Following his recent termination from ESPN as a result of his controversial comments regarding transgender rights, baseball commentator and former Major League pitcher Curt Schilling told reporters Thursday he is quietly relieved he will no longer need to censor himself for three hours each week on Monday Night Baseball. “While I’m disappointed with ESPN’s decision, it’s actually pretty nice to know I won’t have to hold back any of my opinions on social or political issues for the entire duration of a baseball game four times a month,” said Schilling, describing the immense difficulty he faced sitting through a whole nine-inning game without sharing his extensive beliefs regarding the death of the traditional American family unit or the moral failings of women who choose to have an abortion. “Most nights, it was absolutely killing me that I couldn’t just start ripping on all the inner-city hoodlums who we, the taxpayers, have been coddling. Sure, there were the commercial breaks where I could finally relax and tell [play-by-play announcer Dave] Flemming that I thought all the illegals coming into America were making this country unrecognizable from the one of my youth, but for the most part, I was just dying out there holding my tongue. Don’t even get me started on what it was like if the game went to extra innings.” When asked about his future career plans, Schilling reportedly entered into a 25-minute-long rant arguing that gun violence could be prevented by sterilizing the mentally ill.